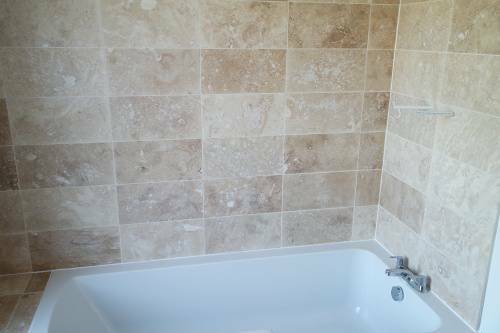 When it comes to bathroom fitting and tiling TF Building and Renovations specialise in high quality installations. 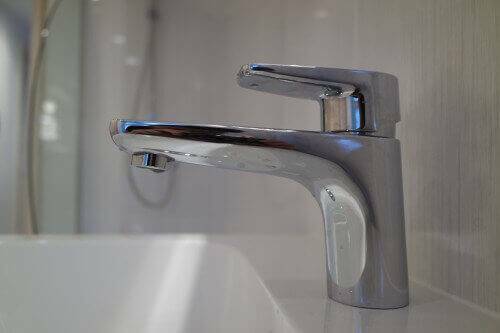 We understand that it is the fine detail where a stunning bathroom becomes a proud part of your home. 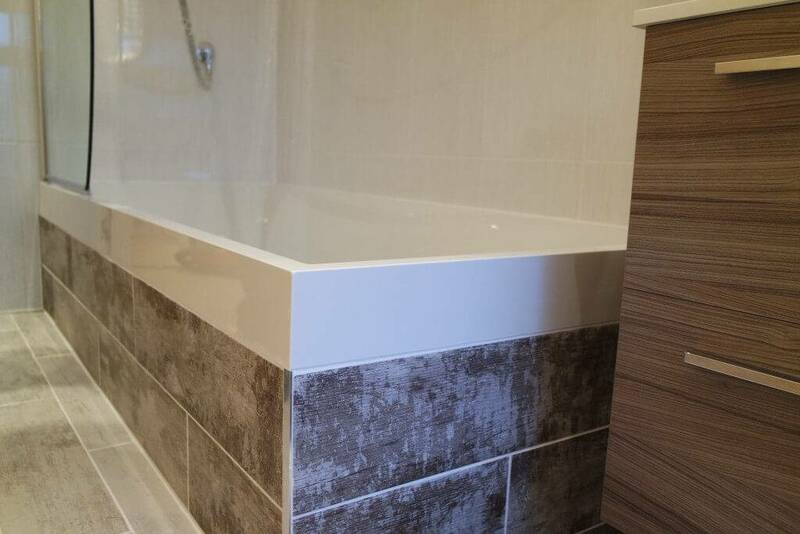 From the design of your new bathroom our team is on hand to advise how to make the most out of the largest or smallest space you have. 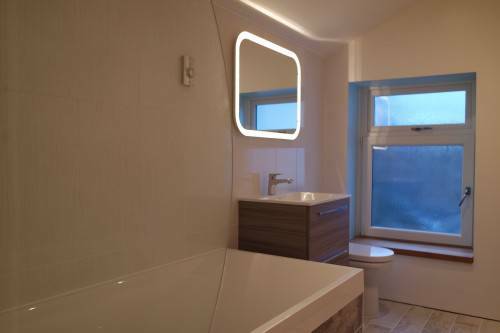 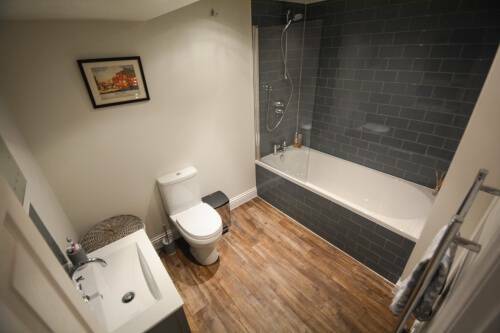 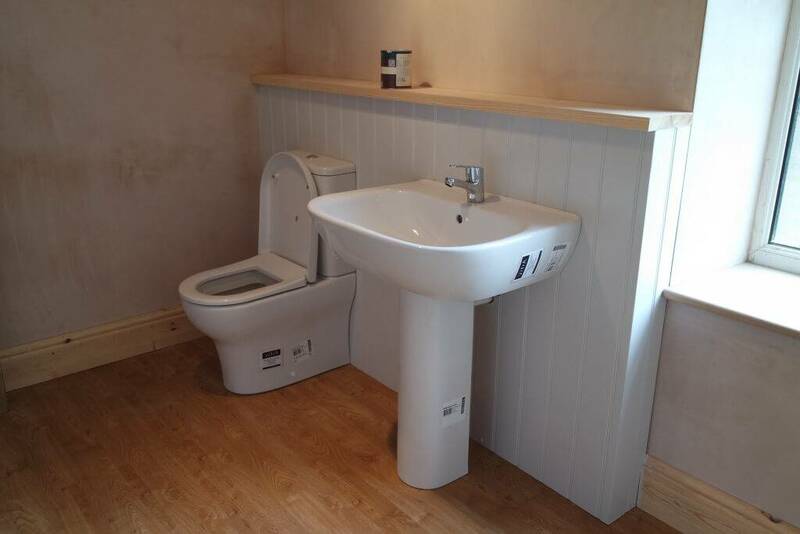 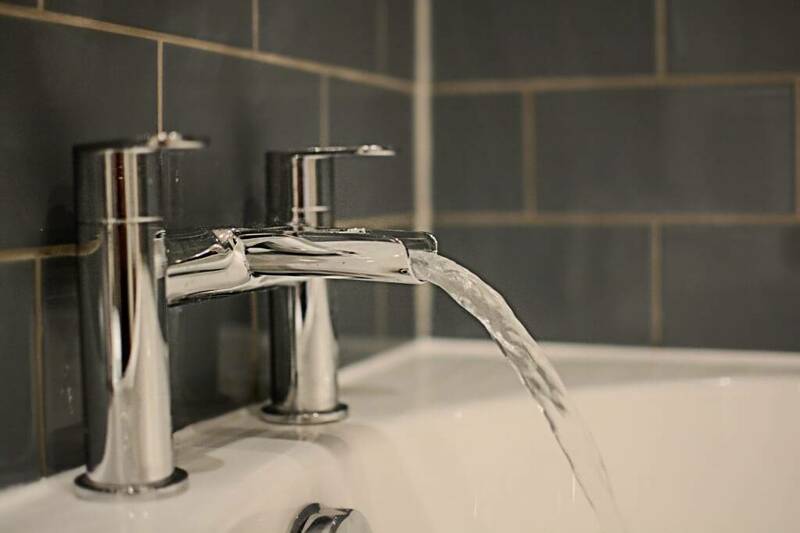 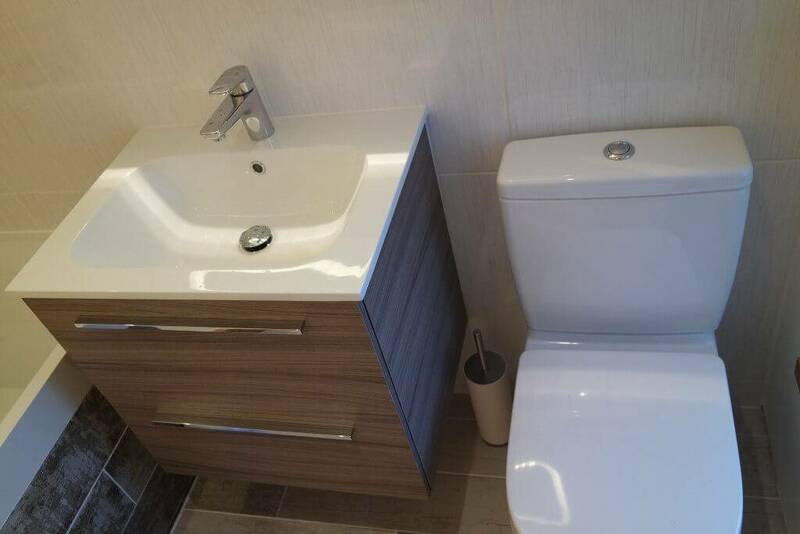 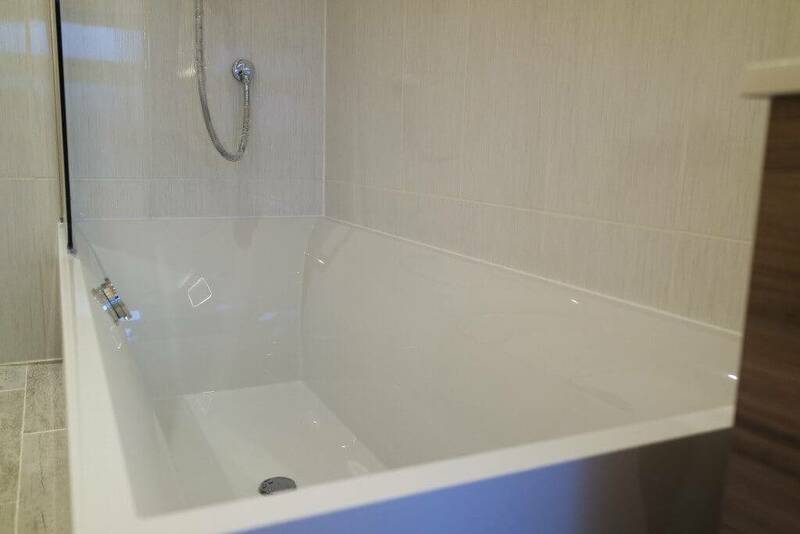 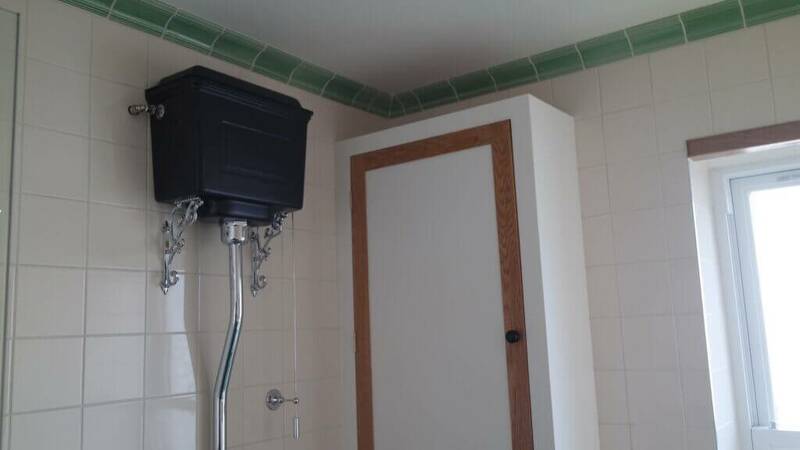 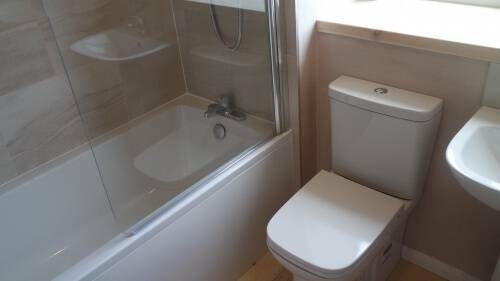 By ripping out and renovating your old bathroom, with our know how we can fully hide plumbing and pipe work during the boarding and plastering stage, leaving you with just the bathroom suite, with no distractions to the eye. We work closely with a trusted local Plumbing company regarding gas safety. 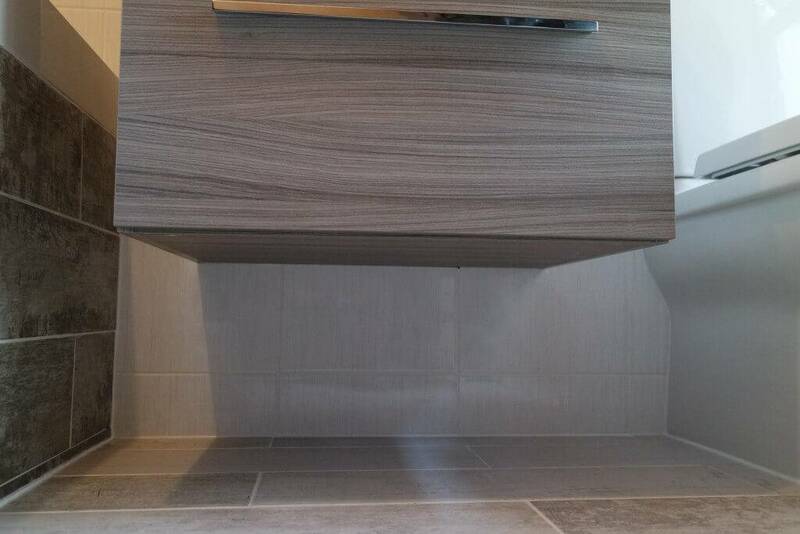 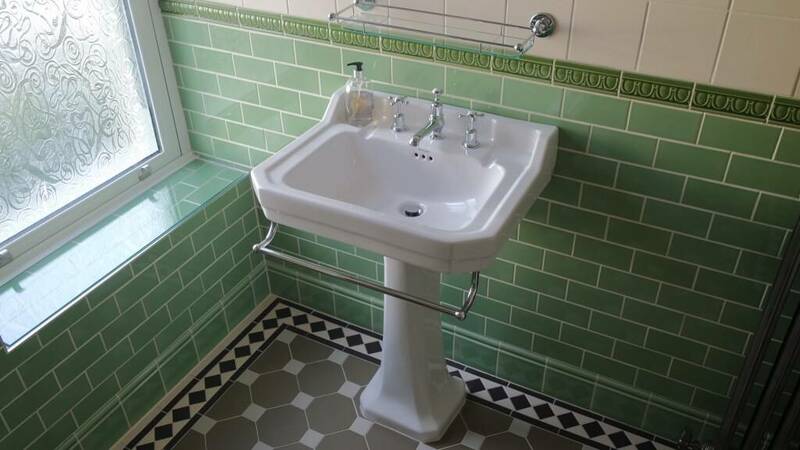 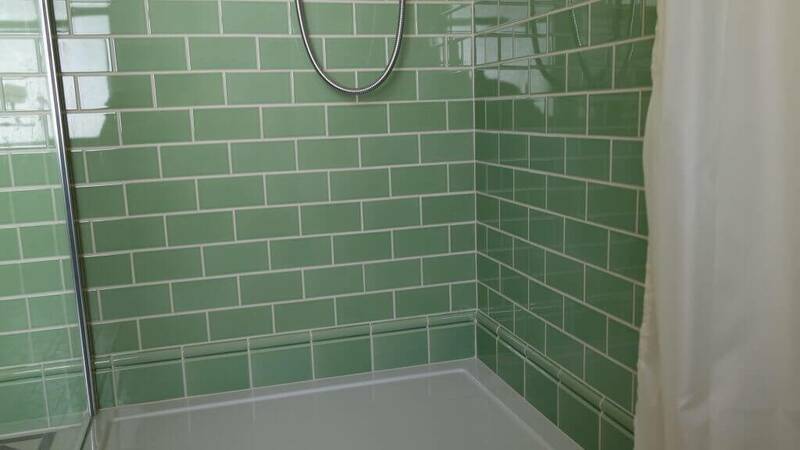 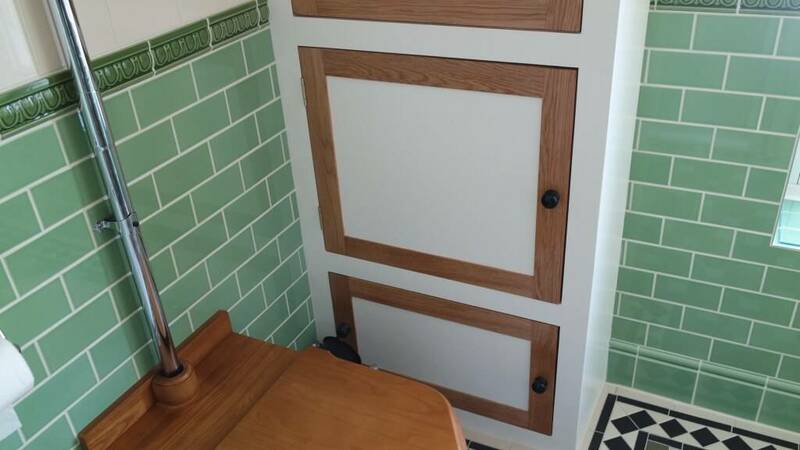 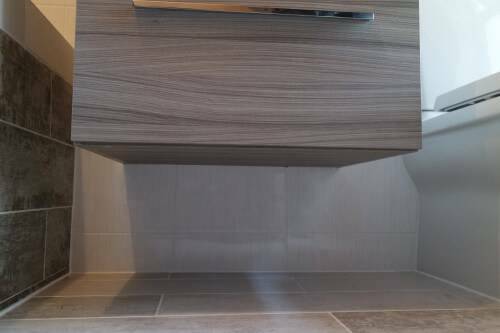 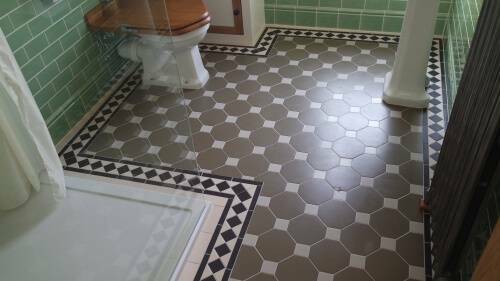 We cover all aspects of tiling including kitchens, bathrooms, wet rooms and flooring. 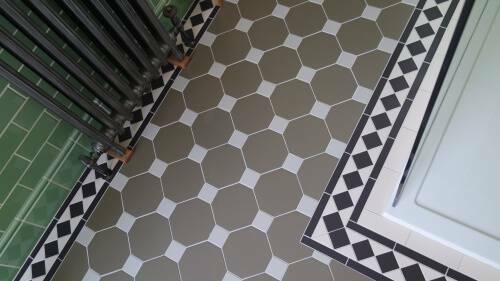 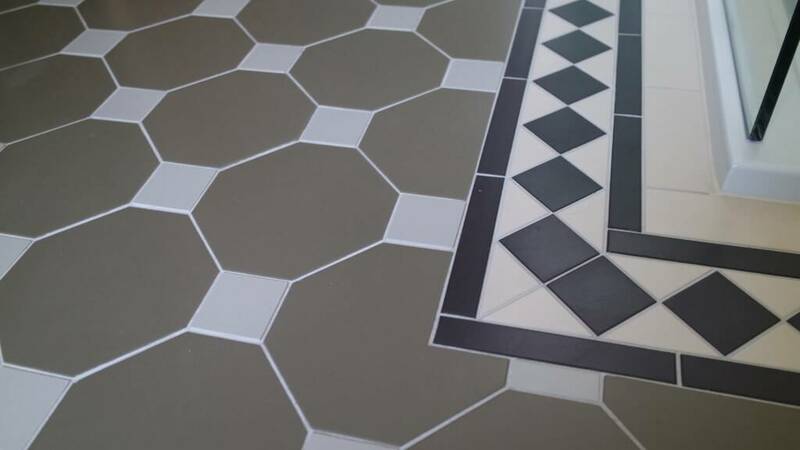 If you have a project our tilers pay meticulous attention to detail and work closely with our customers to make sure you get exactly what you want. Using various tiling patterns and mosaics we can make a feature that is fully practical for everyday use. Ceramic, stone, travertine, slate, marble and granite, we have all your tiling needs covered. 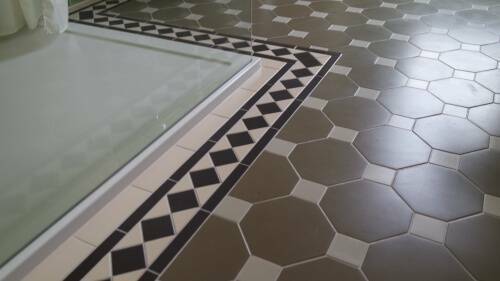 Call us or email via the contacts page for a free estimate on all your tiling needs. 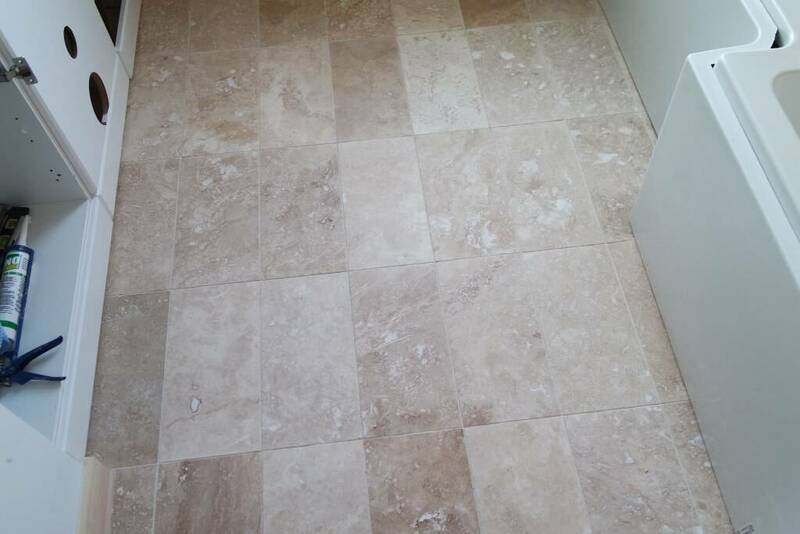 Our team specialise in tiling with porcelain, ceramic, travertine, marble and slate. 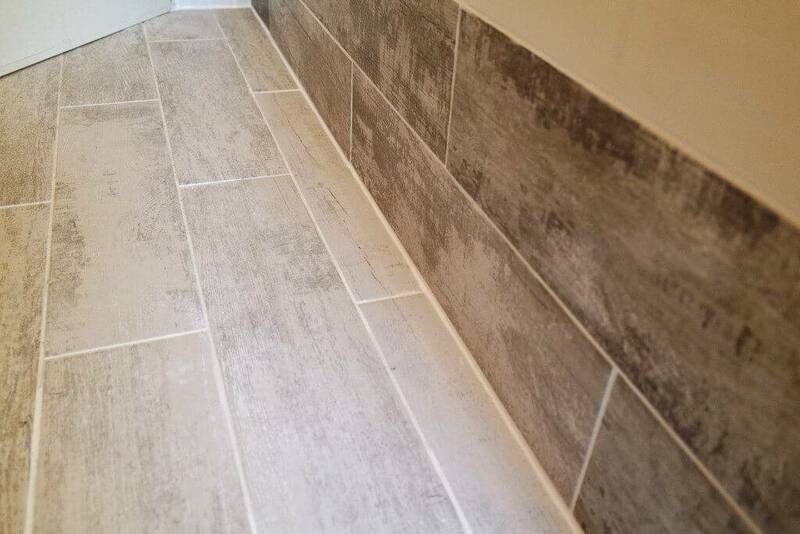 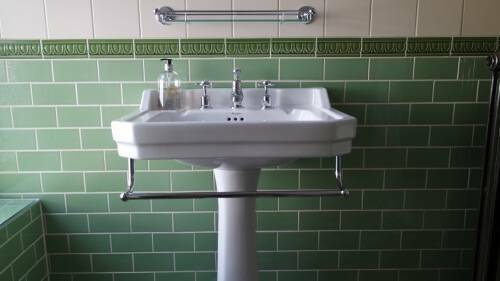 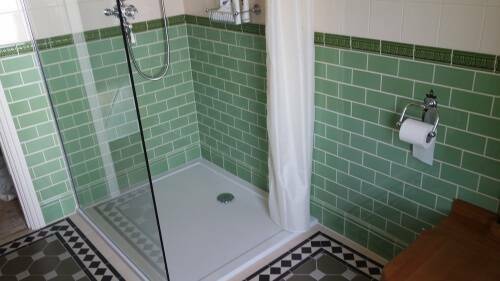 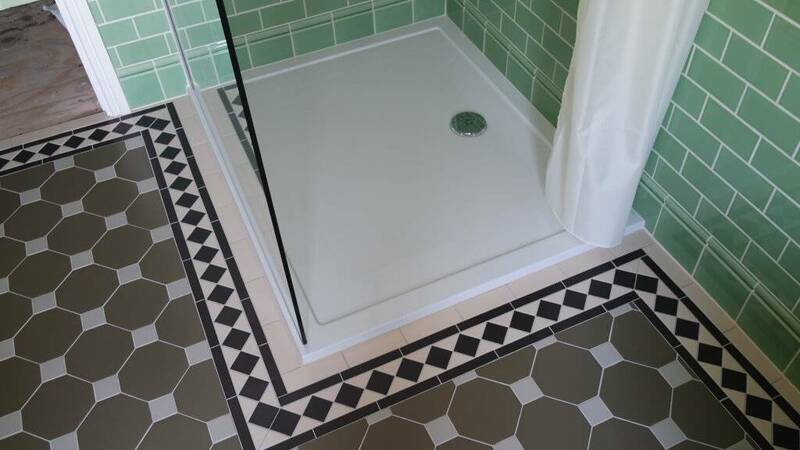 Using our experience we can finish your new bathroom with just the right tile and pattern, creating a modern fresh look in a short space of time. 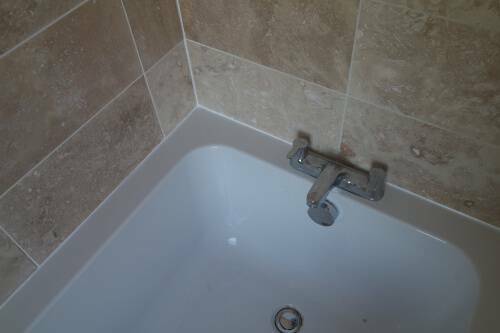 We can create you a full wet room including tanking, wall tiling, floor tiling and suite fitting of your desired choice, all fully insured. 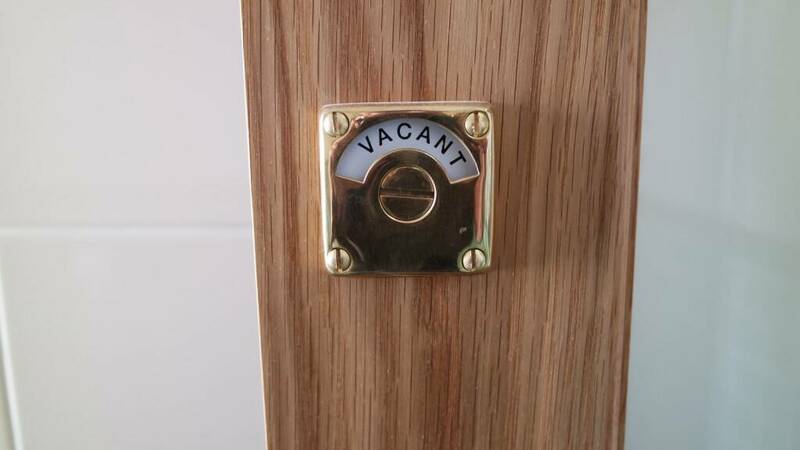 If you would like a chat with one of our team members then please head over to the contacts page. 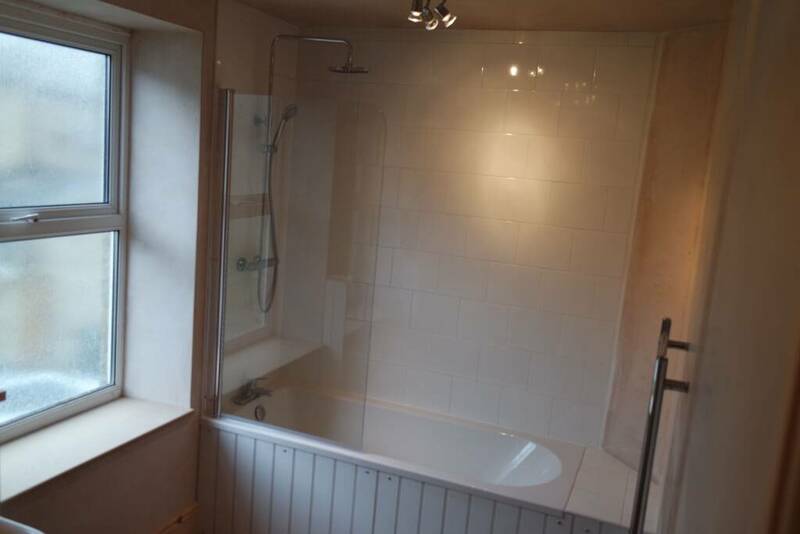 TF Building recently undertook some plastering work in our bathroom and we are very happy with the job it looks fantastic. Good communications from start to finish, very punctual and professional service. 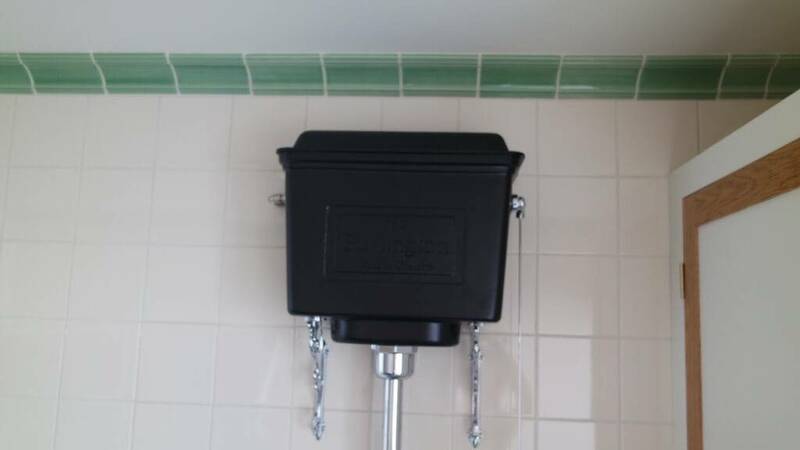 We have no hesitation in recommending them to family and friends.